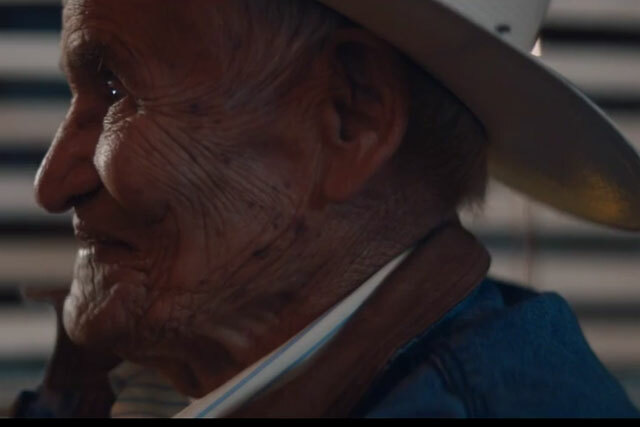 Budweiser was the clear winner on social media of this year's Super Bowl as it dominated both Twitter and YouTube, according to social media analysis from Carat. Figures also show that Coca-Cola’s ad failed to gain the traction the brand might have hoped with only 9,000 tweets and 81,000 YouTube views for its #AmericaIsBeautiful ad, which also drew criticism from some Americans for featuring the song 'America The Beautiful' in foreign languages. Meanwhile, Budweiser’s ad featuring a puppy bonding with a horse drew in an impressive 185,000 tweets and has racked up 36m YouTube views, although the ad was posted on the video hosting site back on 29 January. Women were most actively engaged with the advertising around the Super Bowl, even though the match is primarily viewed by men. Some 61% of social media buzz around the Budweiser ad came from women, according to the figures from Carat. Unsurprisingly, the H&M ad starring David Beckham in his underwear was massively popular with women around the world, with 79% of tweets coming from women. Click here to view some of the best ads and tweet's from last night's Super Bowl.